India’s premier lifestyle brand HELLO! and a trailblazer in the luxury lifestyle content space reinforced its legacy by successfully hosting India’s first ever Debutants’ Ball. ‘The Mercedes Benz HELLO! 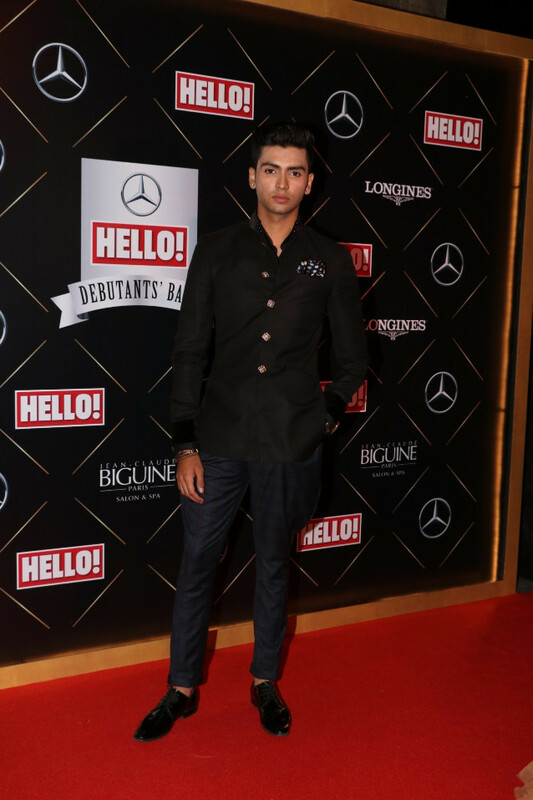 Debutants’ Ball 2018’ held at the opulent St.Regis, Mumbai, celebrated 16 rising and next generation stars from Bollywood, Royalty, Corporate and Politics. The one-of-a-kind elite affair personified class and elegance at par with the international version of the debutants’ gala. HELLO! India’s first Debutants’ Ball served as a platform to introduce the young heirs of creatively renowned families to the nation. These young men and women were presented as the torch bearers of their great legacies while focusing on their thoughts behind being a part of the India Inc. story and their potential contributions to the nation. Dressed for the occasion spilling sheer panache and poise, the debutants were accompanied by their respective cavaliers/parents. 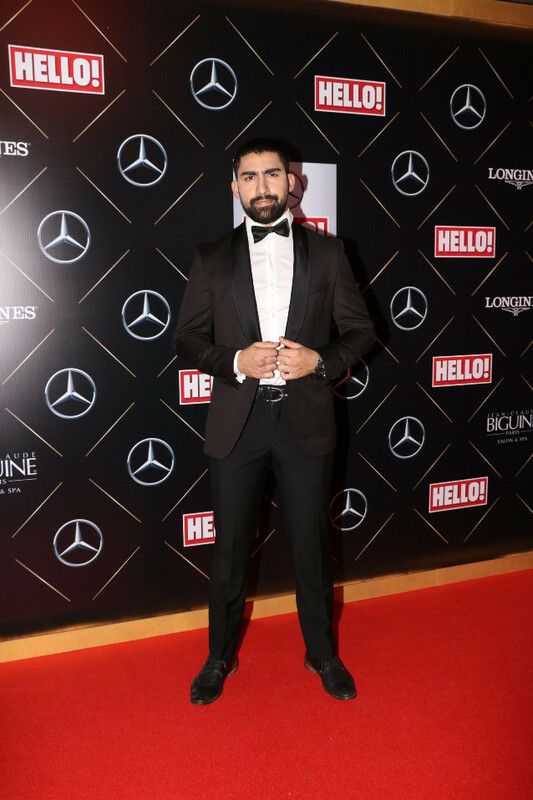 While the evening was all about royalty and grandeur, singer Sophie Choudry, the lady that exudes elan reflected the magnificence of the night in her stellar ensemble. She not only enhanced the essence of the evening as the host, but also regaled the audience with her soulful singing performance. The gala night transcended through a mesmerizing musical performance by renowned vocalist and musician Sarosh Nanavaty followed by Lidya and the band. 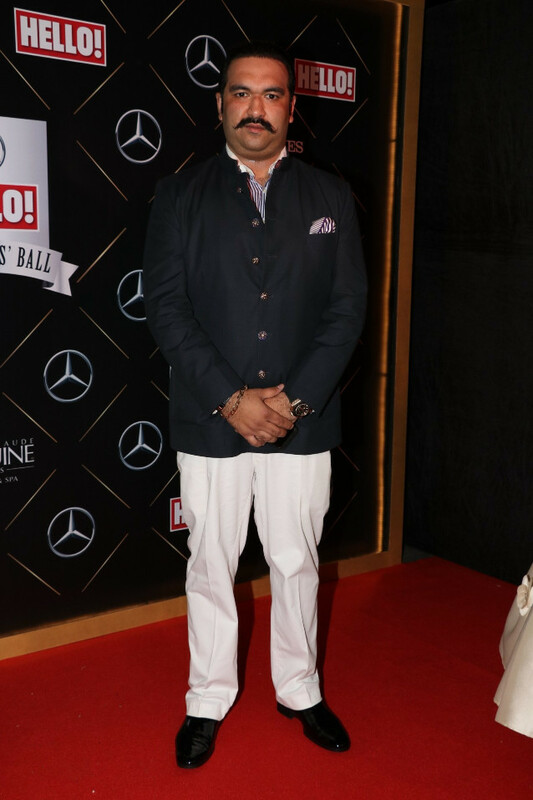 The evening was held in association with Mercedes Benz, Longines as Luxury partner and Jean Claude Biguine, Paris Salon & Spa as styling partner.